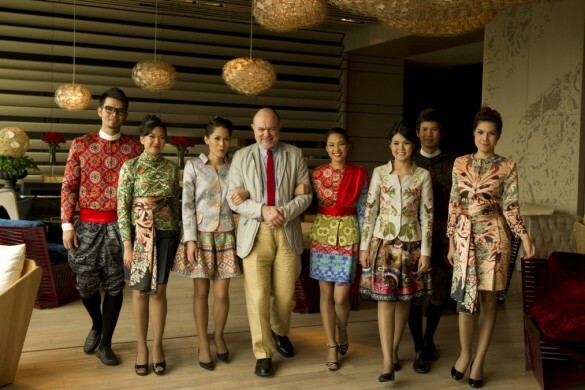 SO Sofitel Bangkok addresses are where world travelers go to meet their tribe of stylish socializers. 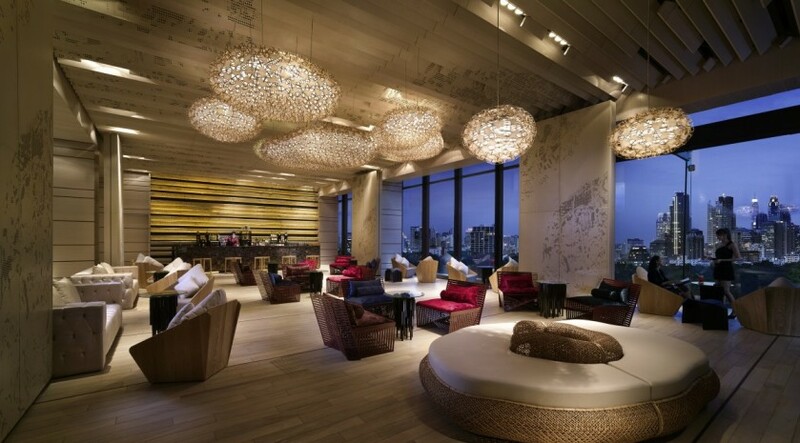 Whether you're looking to party it up in the Thai capital, or tone it down with a spa retreat, you'll feel right at home and in your element at SO Sofitel Bangkok. 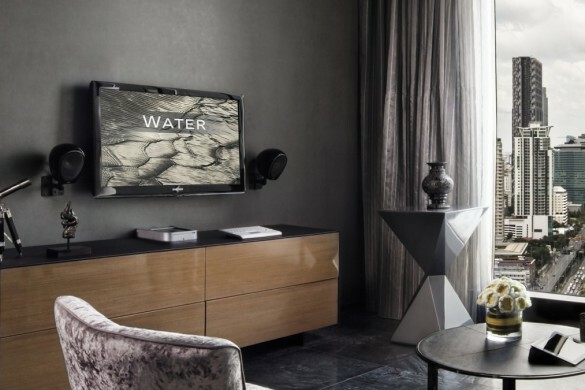 From the trees, soil, ponds, sunshine, and buildings that coexist within the heart of the city, five of Thailand’s leading designers were called on to tell their version of the story of the five elements — Water, Earth, Wood, Metal and Fire — in the top hotel in Bangkok. Guests can choose from a wide selection of rooms, from the lovingly-decorated SO Cozy and SO Comfy all the way up to the spacious and idyllic delights of SO Suite, SO Lofty and SO VIP Duplex Suite. You want to wine, dine, feel good and look good doing it too. And so you should. 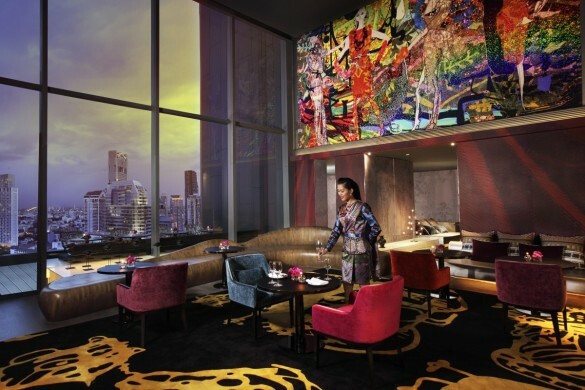 SO Sofitel Bangkok's six F&B concepts see dining and wining as an essential ingredient in joie de vivre — the art of living. With a café, 2 restaurants and 3 bars (including one in a delightful rooftop setting), we’ve put some of the finest culinary experiences in the city together in one of the best hotels in Bangkok for wining, dining, and good 'ol socializing. A chocolab? Check. The best brunch in town? We'd like to think so. And the most tantilizing restaurant and rooftop bar in Bangkok? You bet. Meetings and banquets at SO Sofitel are custom-designed to make an impact. Delighful themes, inspiring catering options -- they don't call Sofitel's meeting concept Magnifique Meetings for no reason. 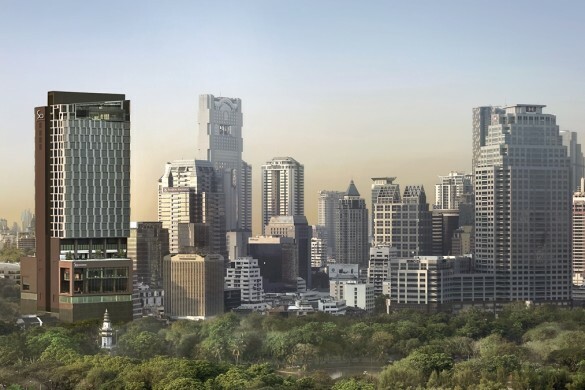 Some of the most convenient and best hotels in Bangkok for meetings and conferences are located around the city's commercial heart along Silom and Sathorn roads, where proximity to office buildings and mass transit systems make them ideal choices for events with pizzazz. Add to the mix 5 star complementary services for which every 5 star hotel in Bangkok is known far and wide, finish off with a dash of SO, and every event is marked with unforgettable success. To create a soulful hotel experience, SO Sofitel takes the essence of a destination, blends that with a generous dash of playfulness, heaps of audacity, and adds a zesty twist of French joie de vivre. We'd like to think we're tops in more way than one. If you wish to savor the best excuse for a sky-high rooftop bar Bangkok has seen, you've come to the right place. Call us biased, but our sky bar in Bangkok, perched 30 stories towards the heavens, is the best seat in the city to drink in the al fresco ambiance. If you're looking for a Bangkok pool for day use, we've got the hottest rooftop swimming pool in Bangkok – a sun kissed playground and park views to raise a glass (or three). 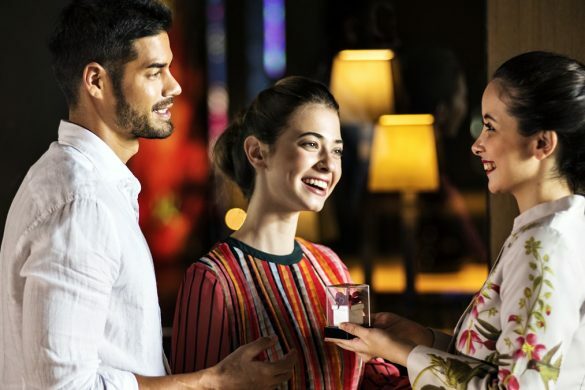 Hotel limousine services invite guests to explore all that Bangkok has to offer, while closer to home, a concept store offer plentiful gift and souvenir ideas. The colorful curios and artwork at toineinbangkok are designed with a touch of humor and crafted in a thought-provoking and unconventional manner. 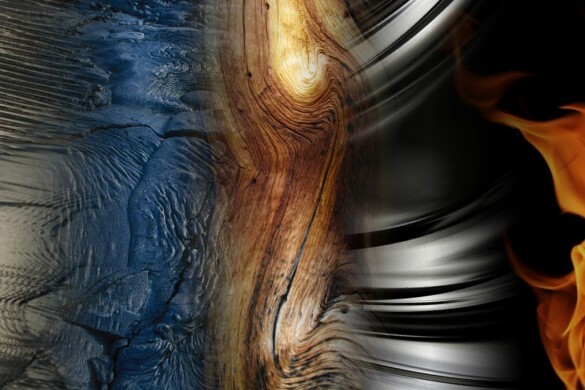 Many of the trendsetting items are limited edition, with the majority custom made in collaboration with local artists in small workshops. Complimentary baby stroller rentals encourage parents to explore the city with tot in tow, and the 24-hour babysitting services provide the comfort of knowing their children are under professional care on date nights. For guests that need to get down to business while on the go, the fully-equipped Solution Centre is the go-to spot. All of the paper without all the paper. Enjoy over 2,000 full-content, current-day newspapers and magazines on your tablet device or smartphone using Press Reader during your stay at SO Sofitel Bangkok. Of course, we've also ranked as one of the top hotels in Bangkok in many a prestigious list this year, and we're always shooting for the best hotel in Bangkok 2018 bragging rights, so watch this space! "Bangkok is a place where east meets west, where shiny skyscrapers meet ancient temples, and where street markets meet high-end retail — it’s a destination that offers a unique experience in its own chaos. In the midst of the bustle, a Sunday's Child of a hotel — a bonnie and blithe, good and gay hotel in Bangkok. When the outside urban jungle beckons, travel in style with the limousine fleet of SO Sofitel Bangkok, listen to our unique music playlists on the limo iPad while our pilot navigates you through our playground. on return, dive in for a refreshing dip in the rooftop swimming pool with Bangkok never leaving your sights.